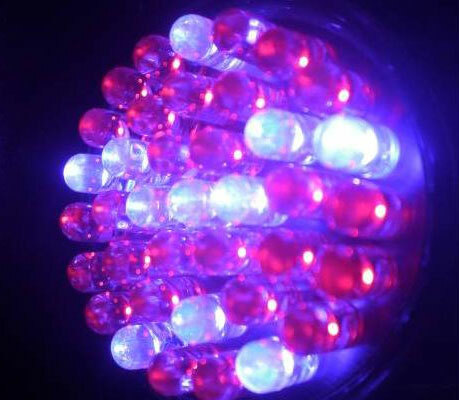 LED Light Therapy for Skin: Blue or Red? You’ve probably seen it touted in celebrity endorsements, plastered in magazines, or outlined on the menu of your favorite health spa. But what is light therapy, are there any advantages, and is it safe? Light emitting diode (LED) light therapy involves tiny wavelengths that penetrate pores and skin at the cellular level. The wavelengths have different impacts on the cells depending on the nanometre range of the wavelength, designated by the color of the light. In addition to soothing pores and skin, blue LED has the unique capability to kill the bacteria responsible for acne and P. acne. Responses such as a brighter skin tone, decreased pore size, and reduced redness happen instantly. However, fighting deep wrinkles, age spots, and scarring require multiple treatments. LED light therapy is a safe cure for the skin and provides a natural option for treating a plethora of skin problems. You can expect noticeable improvements within the skin without intrusive and damaging treatments. What’s different about Skin Therapy Studio’s approach? At Skin Therapy Studio we will often use different colored lights in conjunction to maximize clients’ results. One of our favorite duos is blue light therapy followed by red light therapy. This approach accelerates the healing process while decreasing swelling, yielding brighter and clearer skin.